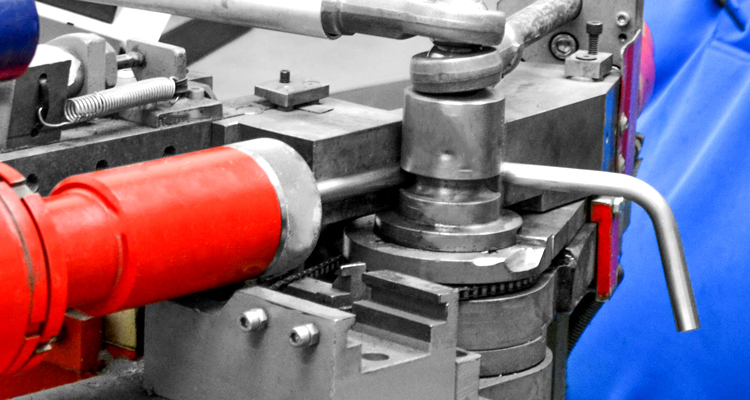 Keeping with JBRND efforts to keep tooling and fabrication in-house, we offer full tube bending services. JBRND bends a variety of materials from aluminum and alloys to steel and stainless steel. 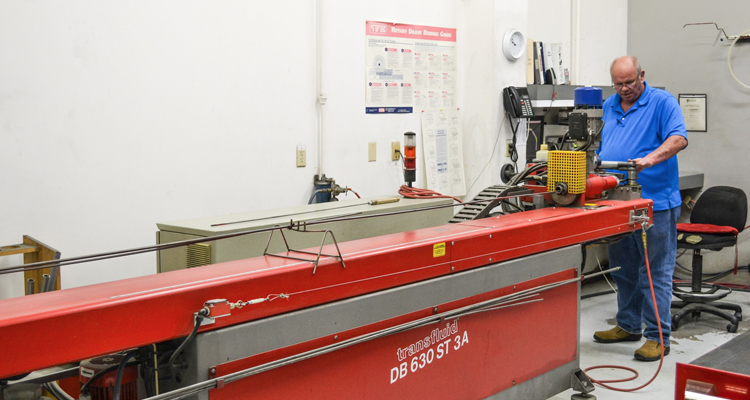 Precision bending is a vital capability for our customers in the aviation industry.